At RPI Group, our employees are more than employees...they're family. Robert ‘Bob’ Pleban is an accomplished senior executive with a distinguished record of achievement and experience providing strategic vision and leadership in all aspects of program management and business development. Resourceful and entrepreneurial with demonstrated skill directing operations and building valuable public and private sector alliances in both corporate and start-up environments. Impeccable military career as a Naval Flight Officer; retired in 1995. Proven ability to build, train and motivate highly qualified teams to achieve project and client goals within crucial time and budget constraints. Bob has a Master of Science degree in Information Systems from American University. With 20 years of finance and business management experience, Lisa’s role as a senior financial executive has helped RPI to sustain continued growth since its inception in 2001. Lisa’s procurement background in the defense and commercial industry played an integral part in co-founding RPI. In addition to strategic planning, developing and implementing financial controls / processes, Lisa possesses solid leadership skills, which has led to a strong rapport with all levels of staff and management. She has successfully laid the foundation for functions and departments such as human resources, operations management, accounting, contracts administration, and security. Beyond administrating operating budgets over 5.5 million dollars, Lisa manages the day-to-day operations of a growing small business within the complex government sector. Lisa holds a Bachelor of Science in Business and Management. Bill Rybczynski is the Senior Vice President of the RPI Group Inc. Joining RPI in May 2011 as the VP of the Cybersecurity Division, he brings 20 plus years of cybersecurity technical and training experience supporting the U.S. Department of Defense. He is professionally certified as a CISSP, CISM, and NSA IAM and NSA IEM. He served 20 years as a United States Marine and was selected as one of the Marine Corps first Information Assurance Technicians (MOS 0689) retiring in 2006 after serving as the Information Assurance Chief, Headquarters Marine Corps, C4 where his responsibilities included management of the Marine Corps Information Assurance Program. While serving as the IA Chief, Mr. Rybczynski provided Risk and Vulnerability Assessment Support, FISMA Audit management, Wireless Assessment support, was one of the founding members of the Marine Corps Information Assurance Assessment Team (MCIAAT)and assisted in the drafting of the Marine Corps’ Policy. He is a founding member of the Federal IT Security Institute. Wayne Biemolt is the Director of Business Development for RPI Group Inc. After joining RPI in August 2014 as the Director, Marine Corps Programs Wayne was assigned as the Director, Business Development in March of 2015. 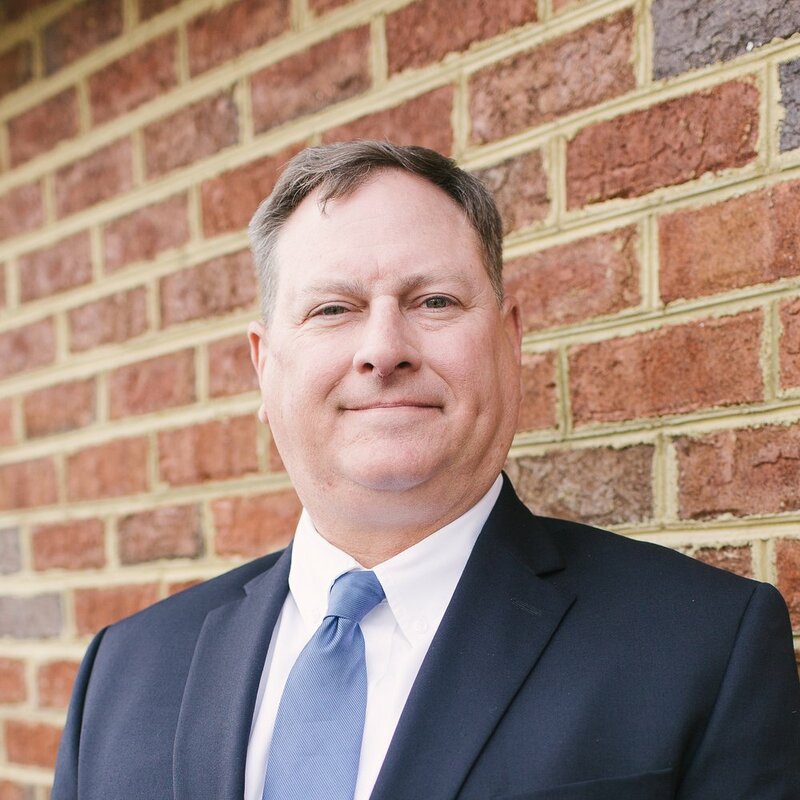 Wayne has more than 38 years of proven leadership experience in the United States Marine Corps and the defense industry. He is responsible for defining our long-term organizational goals, building key customer relationships, identifying business opportunities, negotiating and closing business deals and maintaining an extensive knowledge of the current marketplace. Wayne retired from the Marine Corps after 20 years as a 0602 Communications Officer. Final assignments included C2 Integrator at the Warfighting Development Integration Division (WDID), Marine Corps Combat Development Command (MCCDC), Quantico, VA, the Marine Liaison, Space and Naval Warfare Systems Command (SPAWAR), Arlington, VA and the Detachment Commander, Marine Wing Communications Squadron 18, Iwakuni, Japan. He is a dedicated results-driven Director with extensive experience providing a full range of Command and Control (C2) and information technology (IT) support and services to Department of Defense (DoD) and commercial customers. Craig joined RPI in 2015 and leads RPI’s Security Services Division. 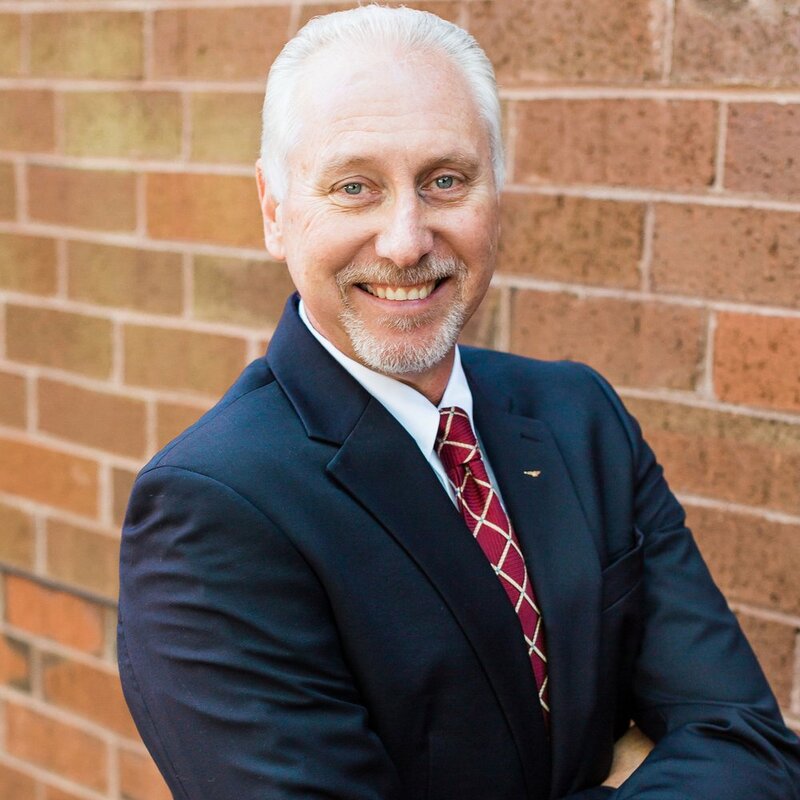 Craig is a proven executive leader with over 30 years of combined military and government contracting experience. Craig is skilled in National Security, Physical and Industrial Security, Crisis and Emergency Management, Intelligence, Operational Planning, and Tactics. Craig retired from the U.S. Marine Corps after serving 20 years in Signals Intelligence and Electronic Warfare. 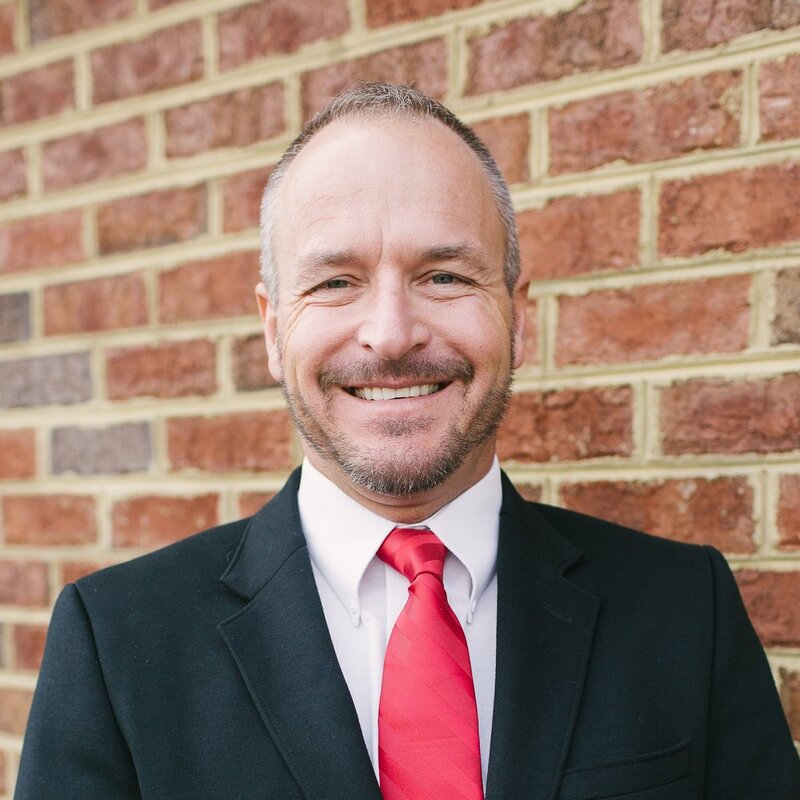 Craig holds an MBA in Executive Leadership from Liberty University School of Business and an MA in Theological Studies from Liberty Baptist Theological Seminary. Other professional certifications include: NCMS Industrial Security Professional (ISP®) and Professional Certificate in Project Management from the Florida Institute of Technology. Hart Rutherford is RPI’s Director of Operations responsible for aligning programs and processes to achieve the company’s strategic goals. He is an experienced systems engineer and program manager with a proven track record of results leading technical teams to deliver effective warfighting solutions. Hart has also served in senior-level positions as a catalyst for strong business growth. In addition to his duties as Operations Director, he is also the program manager for an effort providing undersea warfare research and development. His military background includes active duty service in the U.S. Navy. He holds a Master’s degree in Systems Engineering from Old Dominion University and B.S. in Computer Information Systems from Chapman University. Hart is currently pursuing a Ph.D. in Systems Engineering and Engineering Management at Old Dominion University with research interests in governance and performance of complex systems.